Our product range includes a wide range of dalbergia seeds, albizia seeds, grass seed, acacia seeds, buffel grass seed and sapindus seed. 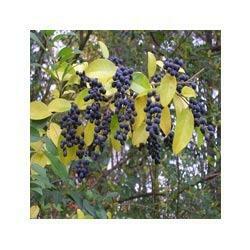 We produce Dalbergia Seeds that, in their natural form are physically dormant. 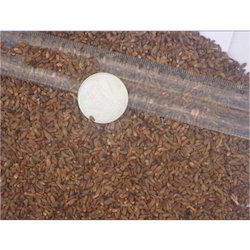 These seeds are intensively processed to make them viable for germination. The product possesses high level of varietal purity and viability. These have appropriate moisture content and a long shelf life. These have been tested to ensure that they provide the desired yield in specific environmental conditions. We produce and supply Albizia Seeds that are used to grow silk trees. The resulting trees have a wide range of medicinal properties. These are stored in ideal cold storage facilities and the moisture content in them is appropriate. They are free from any kind of damage or extraneous matter. They have a high germination potential. 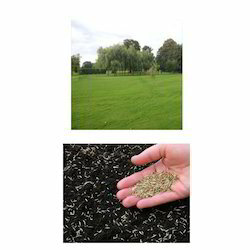 We provide premium quality of Grass Seeds. These can be used to grow lush green grass that can enhance the beauty of fields, sports grounds, etc. 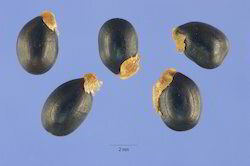 These seeds result in a healthy yield which survives for long when grown under ideal conditions. These have high varietal purity and are free of any seed borne diseases. We offer Acacia Seeds for multiple varieties of acacias. Acacias are found all across the world and are utilized for multiple reasons. The seeds we provide have appropriate moisture content and are free from any impurities. They are stored under ideal conditions and are processed as per requirements. They are priced economically. Our company is involved in the manufacture, supply and export of Buffel Grass Seed. These grasses are extensively used as pasture plant and are growing in best growing speeds. These are attractive and are highly used in America and African country. These can be easily availed at cost effective prices. Last but not the least these are highly known for their high quality. 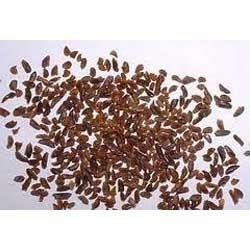 Prominent manufacturer, supplier and exporter of Sapindus Seed. These wash bags are renowned for its excellent quality and are manufactured at par with the set industry standards. In order to meet the demands of our ever rising customer base, we have developed stock of these wash bags which are highly reliable and truly versatile. Moreover, these are obtainable in various sizes and ranges as per the requirements of our beloved clients. We are amongst the illustrious names in the industry of manufacture, supply and export of Piper Sudan Grass Seed. 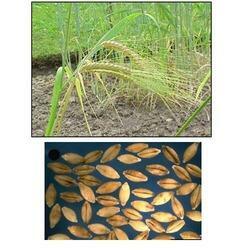 We provide a wide variety of Piper Sudan Grass Seeds in all over the market. 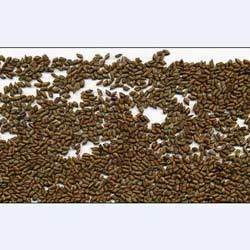 The Piper Sudan Grass Clean Seeds offered by us are scientifically hybridized for the huge production of Piper Sudan Grass used as cattle fodder. In addition to these, clients can avail from us at economical prices. 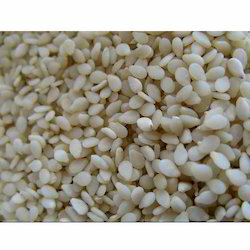 Our company is widely appreciated in the domain of manufacturing, supplying and exporting of Hulled Sesame Seeds. These seeds are cleaned and processed by modern machinery. 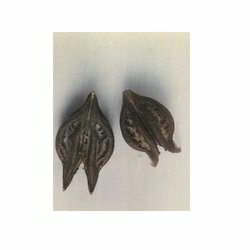 To add on, we have excellent quality of these seeds which provide you more benefits for your health. 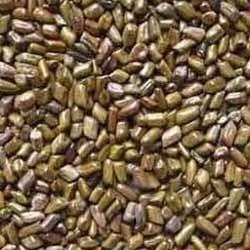 Apart from this, these hulled sesame seeds are easily offered in various packaging options as per the specification of our valuable customers. Our company is very well known in the manufacturing, supplying and exporting of Sesbania Aculeata Seed. Our offered seeds ensure high production of supreme quality of sesbania aculeata. These seeds are widely appreciated as these are processed with quality standards set by national as well as international authorities at our vendors end. Last but not the least, these seeds are easily available to our customers at attractive prices. We produce and supply Thuja Compacta Seeds, which are used to grow Thuja Compacta, an evergreen shrub which is commonly planted in hedges. 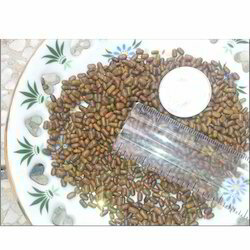 These seeds are processed and have a plump, healthy appearance. These have an excellent germination rate and high varietal purity. They are made available in high quality packaging at affordable rates. Our company has gained name and fame in the manufacture, supply and export of Panicum Turgidum Seed. It is a perennial bunch grass, growing in dense bushes up to 1 meter tall. It has roots at the nodes which are covered in hairs to which fine sand adheres creating a wealthy appearance. 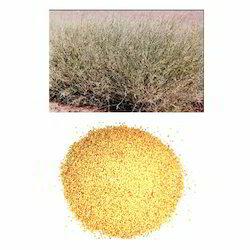 It is drought- and salt-tolerant and used for flour, fodder, thatch and erosion control. To add on, these grasses are available from us at market leading price. We have on offer Hordeum Distichon Seed, commonly referred to as barley. Our seeds are of superior quality and have been produced under ideal conditions. They have been processed as per requirements and have a healthy appearance. They have excellent germination properties and are free from any impurities. 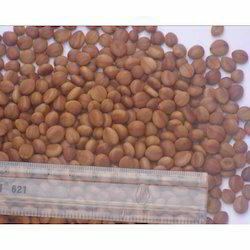 Our company is the renowned manufacturer, supplier and exporter of Cassia Nodosa Seed. These products are in high demand among our clients due to their easily usability and are processed by highly experienced professional experts who have great knowledge in this domain. In addition to this, these fulfill all expectation of our beloved customers and provide more benefit. In addition to this, these are offered at feasible prices. Our company has made tremendous breakthrough in the manufacturing, supplying and exporting of Hordeum Distichon Seed. These are widely cultivated in temperate zones, especially in cooler or moister areas. Further, these are very effective and high qualitative products. To add on, these are huge in demand among our leading customers for its great usage. Last but not the least, these products are available at competitive price. We are the pioneers in the field of manufacture, supply and export of Pennisetum Divisum Seed and are among the leading companies across the world. 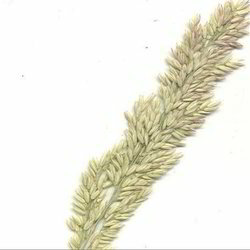 It is a perennial grass which have very hard horizontal stem. These are naturally grown under the supervision of the farmers who have gained enough experience in this domain. We are offering our clients with a qualitative range of this grass at suitable prices. 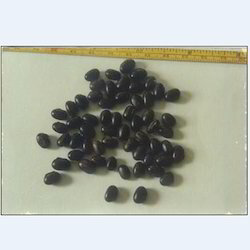 We are a highly efficient company in the manufacture, supply and export of Mucuna Bracteata Seeds. Our products are highly qualitative and cultivated under conductive natural conditions. Furthermore, these are offered in various ranges as per customer specifications and needs. In addition to this these are highly demanded in the market for its outstanding quality. Apart from this, these seeds are available at competitive prices to our valuable clients. Our company is among the most trusted companies in the manufacture, supply and export of Martynia Annua Seed. We are providing best collection of martynia annua seeds pic to our beloved customers. Possessing excellent aroma and fragrance, these seeds are renowned for its excellent cooking properties and are offered in numerous ranges. Besides, these are available at cost effective prices. We offer Eucalyptus Seeds that are processed as per standard requirements. We have seeds of multiple varieties of eucalyptus. These have an excellent germination rate and their yield is of very high quality. They are tested in those climatic conditions that are similar to those of the clients’ countries. They have been packaged with due care. 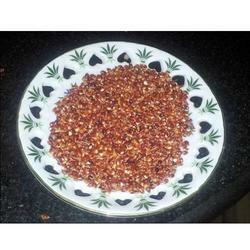 We produce and supply Zizyphus Seeds which have been processed as per the requirements. These have excellent germination rate and the resulting yield is of standard quality. The resultant plants have excellent medicinal properties and are used as an effective herbal remedy for a variety of issues. These are made available in standard packaging. 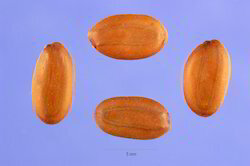 Cassias Seeds have specific processing requirements depending on seed type. We offer large variety of tree seeds and shrub seeds that are tested in those parts of India that easily match with the climatic conditions of the client's country. At Floral Seeds, we offer high quality tree seeds and shrub seeds that have been cultivated in an environment that ensures their viability for a longer duration. We have on offer Green Manuring Seeds that are utilized to improve the fertility of the soil. These are made available in multiple varieties to suit the needs of different types of soil. The use of these seeds improves the quality of the soil more effectively than the use of natural techniques. Green manures are usually a grass in combination with legumes that enhance the nitrogen levels and the organic matter of the soil. We produce and supply Hedge Seeds that are used to grow shrubs in close proximity to each other to form a hedge. These seeds can be sown close to each other and produce spectacular results. The resulting yield is of good quality and long lasting. 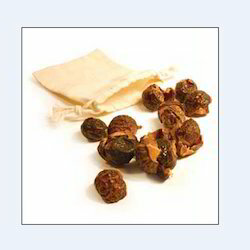 The seeds are free from any extraneous matter and have been processed adequately. 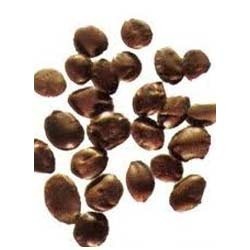 Our company is involved in the manufacture, supply and export of Cassia Tora Seed. We offer these products to our customers in varied range and customized sizes are available on customer’s request. These are also tested before procuring them for their delivery to the clients to ensure their correctness. Last but not the least, these are widely appreciated and have international quality standard. Finally, these are offered at feasible prices. 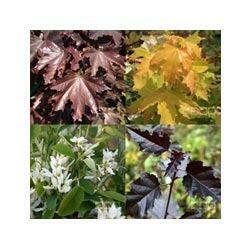 We offer seeds for Ornamental Flowering Shrub Seed which are planted for decorative purposes. Our seeds are of outstanding quality that results in a healthy yield. We have seeds for growing a wide variety of ornamental flowers, which can enhance the beauty of any garden or suchlike. They have been processed in accordance with the requirements. 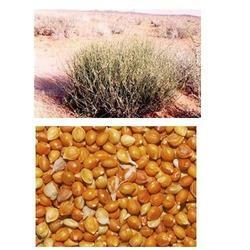 We are the renowned company in the domain of manufacture, supply and export of Nemaguard Seed. We offer quality approved range of nemaguard seeds. Our complete range is procured from trusted and noted vendors of the industry. These products are free from adulteration. 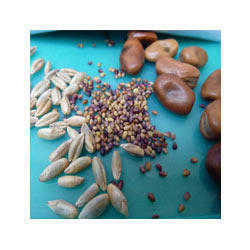 Moreover, these seeds are available at affordable prices to suit the pocket requirements of different customers. 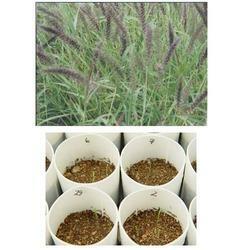 Our company is popular in the field of manufacture, supply and export of Pennisetum Ciliare Seed. These are highly known for their high efficiency and are effective grass. These are environment friendly in nature and are available at different specifications as per the need and requirement of various customers. Last but not the least this can be availed at leading market prices by our valuable clients. Our company is the leading manufacturer, supplier and exporter of Arundo Donax Seed. These are used as a source in different specifications and are available at various ranges. These are extensively used for dropsy and are environment friendly in nature. These are huge in demand and are available at reasonable prices. Last but not the least these are highly popular for planting in the garden. Looking for Shrub Seeds ?